This entry was posted in Books, Publishing, Writing and tagged ANS, Leslie Nicoll, Lippincott Williams & Wilkins. Bookmark the permalink. 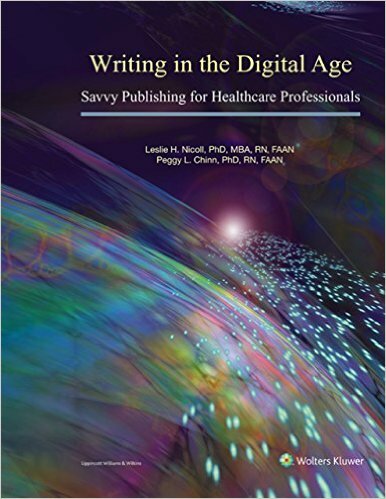 2 Responses to Writing in the Digital Age: Savvy Publishing for Healthcare Professionals! Available now! Congratulations to you and Leslie! !